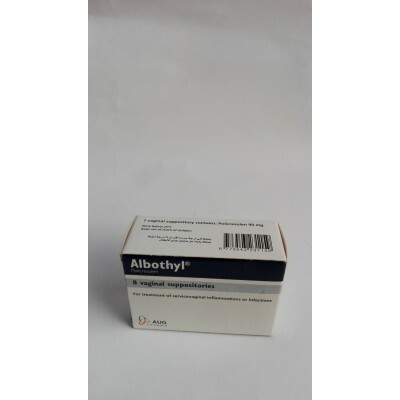 Albothyl ( policresulen ) 8 vaginal suppositories ..
always didmond extra 7 pcs .. 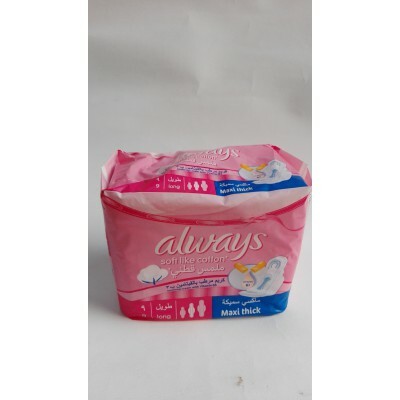 ALWAYS NIGHT extra thick 8 pcs ..
always sensstive soft like cotton maxi thick long 9 pcs .. 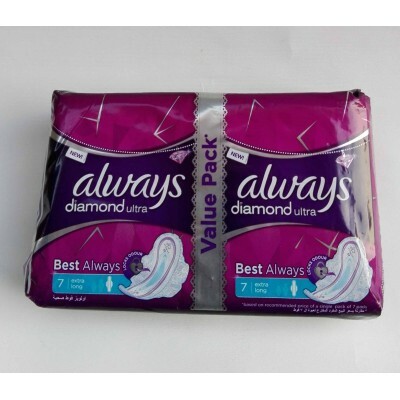 Always is a renowned trademark of Procter & Gamble and deals female hygiene products. 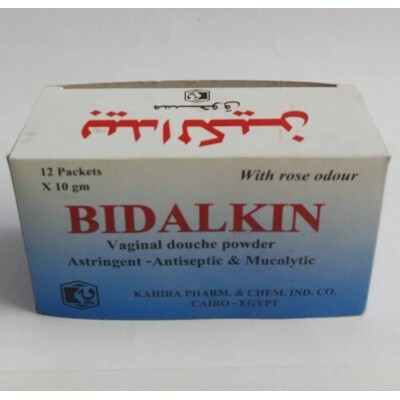 Its famous..
20 super absorbent diapers for women postpartum ..
BETADINE ( povidone - iodine ) 14 vaginal pessaries ..
BIDALKIN vaginal douche powder 12 packets .. 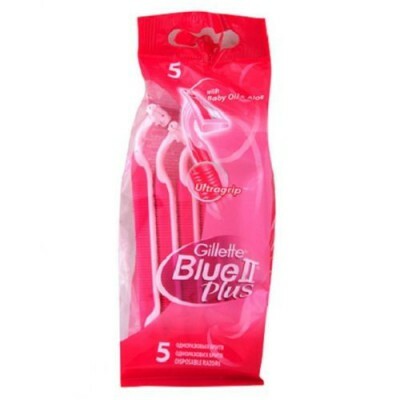 Gives a smooth and clean shaving experience. 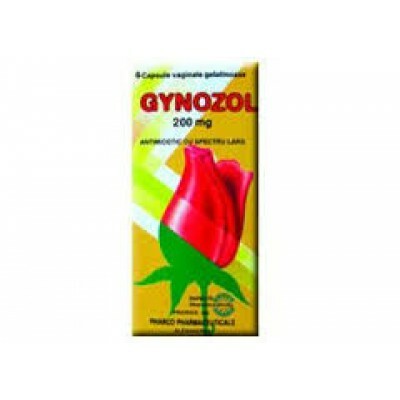 ..
Candicure 1 ( Isoconazole nitrate 600 mg ) 3 vaginal ovules + applicator .. This invigorating fruity facial wash helps wake you up and leaves you with shine-free and clear skin.. 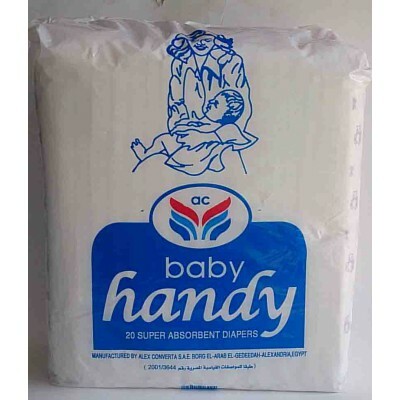 Highly absorbent pad with optimum retention capacity. 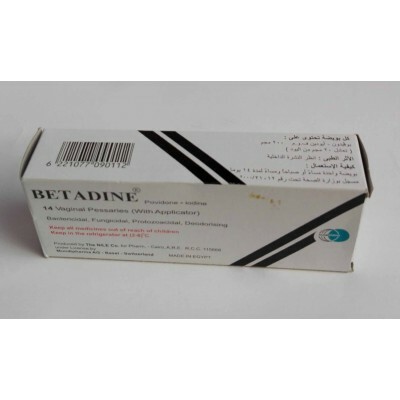 Perfect for the care and hygiene of women afte..
Foltene women foam 70 ml ..
Gynoconazol 80 vaginal suppositories 3 supp composed of : tetraconazole 80 mg ..
GYNOZOL ( miconazole nitrate 400 mg ) 3 vaginal soft gelatin capsules broad spectrum antimy..